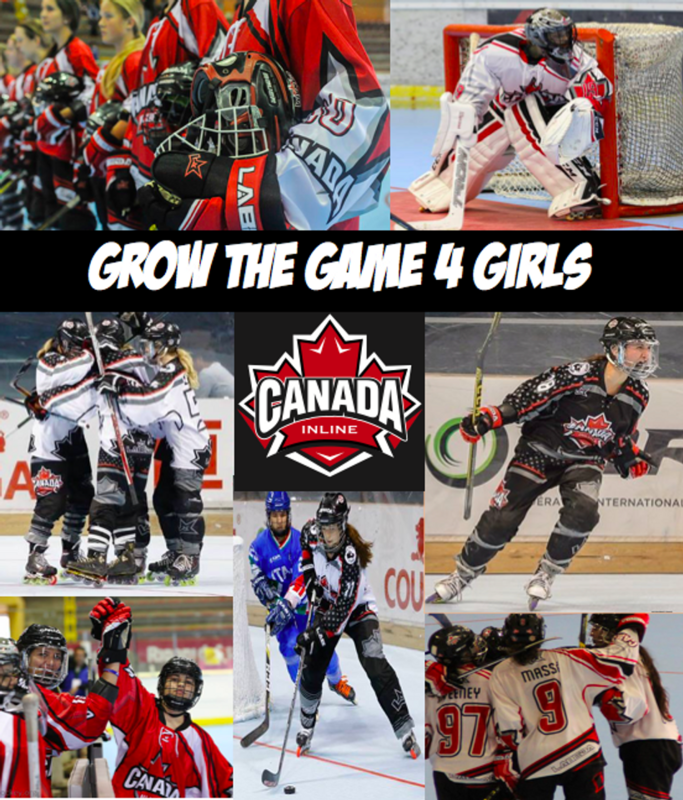 With March being National Women's month, Canada Inline is ready to kick off "Grow The Game 4 Girls". “Grow The Game 4 Girls” is a campaign to promote, encourage and support girls playing the inline hockey. 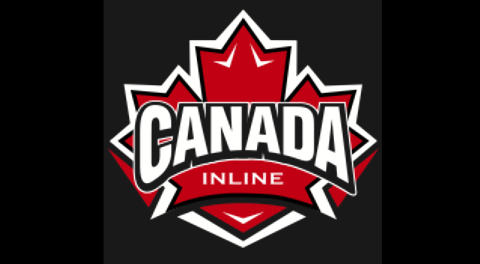 Canada Inline is offering a free skate to females 18 years of age a nd younger, wanting to try the sport. 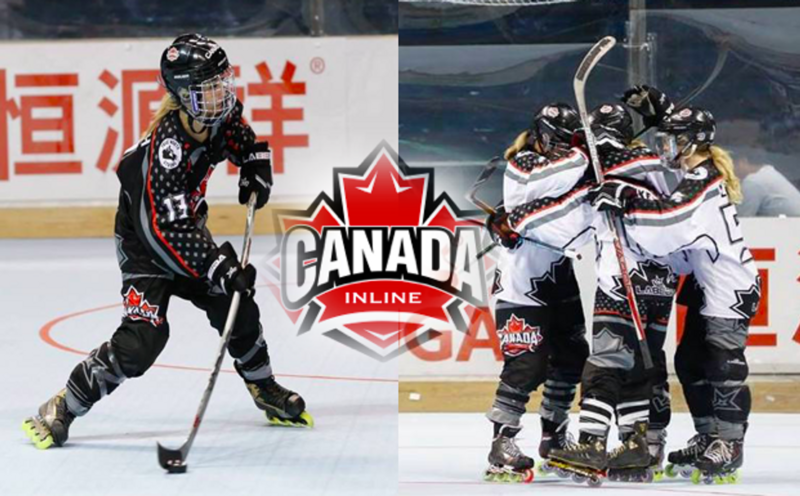 Canada Inline has opportunities for girls of all ages and levels to play. We would love for you to bring a friend, attend a Canada Inline tryout and experience a new sport.